Breast cancer surgery and breast reconstruction have traditionally been performed as separate procedures, where oncologists focus first on successful removal of cancer tissue, which often means complete removal of one or both breasts, followed by cosmetic breast reconstruction at a later date, depending on patient circumstances. While medical oncology and successfully treating breast cancer remain the top priority at Hoag Breast Center in Newport Beach, CA, Dr. Sadia Khan and the oncology and plastic surgery team work together to cut down on the amount of time and additional surgeries required to help women fight breast cancer, and look and feel their best after treatment. This is achieved through oncoplastic surgery and extreme oncoplasty. Oncoplastic surgery and extreme oncoplasty combine cancer surgery and plastic surgery to remove breast tumors and cosmetically reconstruct the breasts in one surgical procedure. 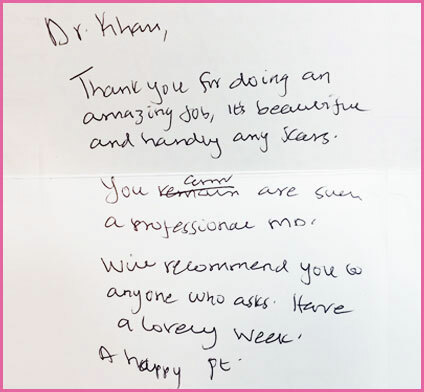 Dr. Khan is a fellowship trained breast surgeon, trained under Dr. Melvin Silverstein, who pioneered the use of oncoplastic surgery techniques for breast cancer patients. For many women, overcoming a breast cancer diagnosis and undergoing successful treatment, which often involves multiple surgeries and significant scarring, is just the first step in the journey towards health and wellness. Many emotional, spiritual, and psychological factors come into play during and after treatment, especially for women diagnosed with aggressive or later stage cancers, for which a partial or double mastectomy is often the most viable solution for treatment. 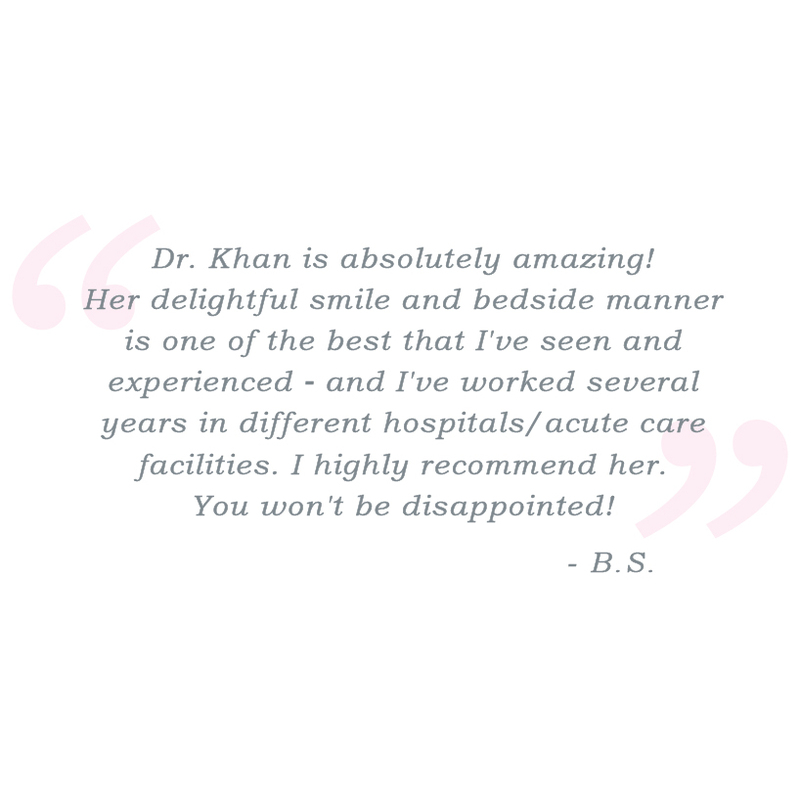 Dr. Khan and the oncologists at Hoag Breast Center also offer Intraoperative radiation therapy, which consists of a single high intensity dose of radiation administered at the time of surgery, significantly cutting down on treatment time.